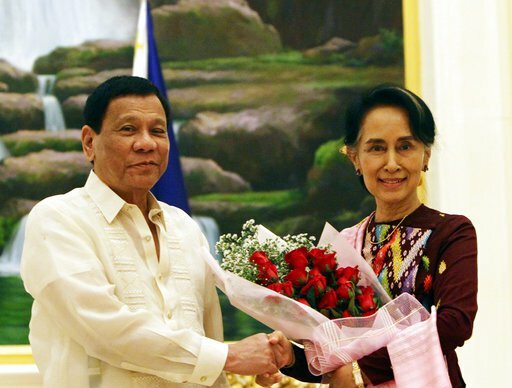 It is the 30th ASEAN Summit for 2017 and Aung San Suu Kyi of Myanmar arrived. She was greeted by President Rodrigo R. Duterte. However a reporter from ABiaS-CBN decided to ask her a question on how does it feel to be compared to Senator Leila Dilemma and Kris Aquino. She simply said that itw as an insult to her dignity. She refused to answer the question any further. 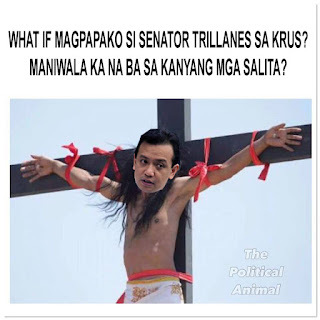 She was then told that both Senator Dilemma and Kris wanted to see her but she said she would not allow it. 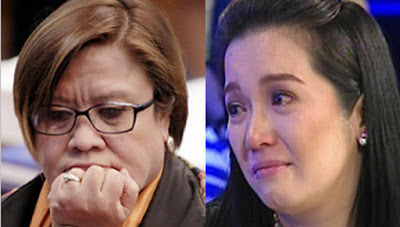 What happened is that Senator Dilemma and Kris Aquino reacted with tantrums over how Aung San refused to meet with them. Dilemma was last seen throwing a tantrum in Camp Crame after Aung San refused to be compared to her. Kris who called herself the new Aung San Suu Kyi of the Philippines got outraged that the woman she compared herself to refused the request to meet her. Dilemma yelled that maybe President Duterte has brainwashed Aung San. Kris cried saying that democracy is truly dead because Aung San refused to meet her. Aung San then mentioned that she is not a homewrecker like both of them. She stated in an interview what she never had an affair with her married driver neither did she steal other women's husbands. She said that it is final and she will not meet with both Dilemma and Kris. She also stated she will not compare herself to Loida Nicolas Lewis who she calls as a destablizer of a healthy democracy. 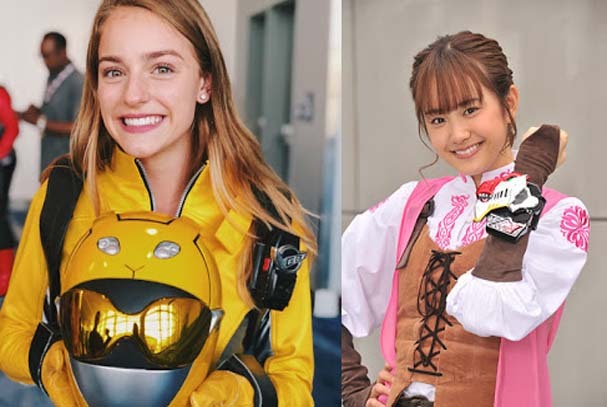 Farewell Beast Morphers, Hello Ryusoulger! Damn... Ichika Osaki Is Reminding Me Of My Five Years Older Than Me Crush!